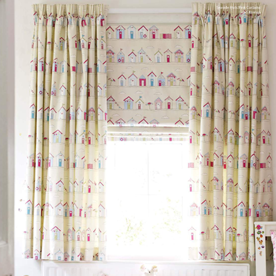 Square Blinds provides clients all over Leinster with a comprehensive selection of curtains. 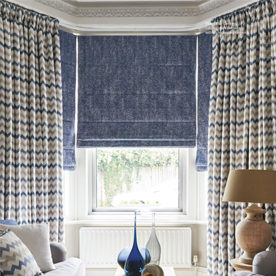 Whichever window covering you opt for, it must first and foremost be functional, but this doesn’t mean you have to compromise on style. 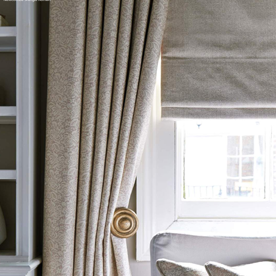 We supply a full measuring, customisation and fitting advisory service on all our products. 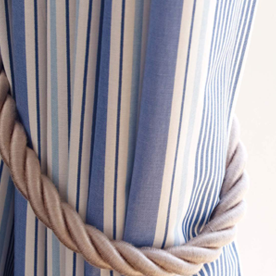 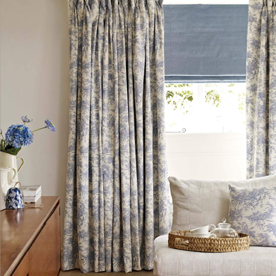 Our curtains are all custom made and we have an enormous range of fabrics and styles to choose from. 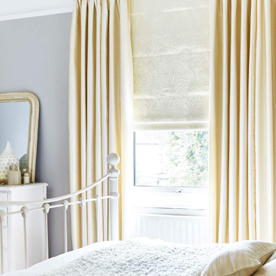 Our service includes installation and fitting. 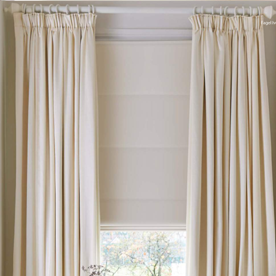 At Square Blinds, we are committed to providing you with a quality service that is second to none. 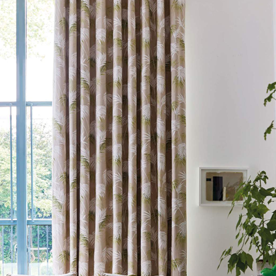 For more information on our range of curtains, get in contact with Square Blinds today.